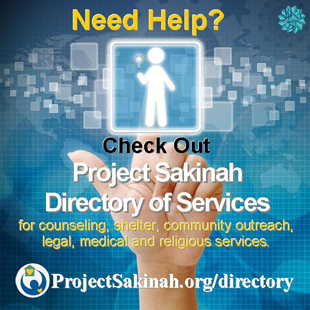 This report presents some of the highlights of an online study that Peaceful Families Project and Project Sakinah collaborated to conduct in 2011. 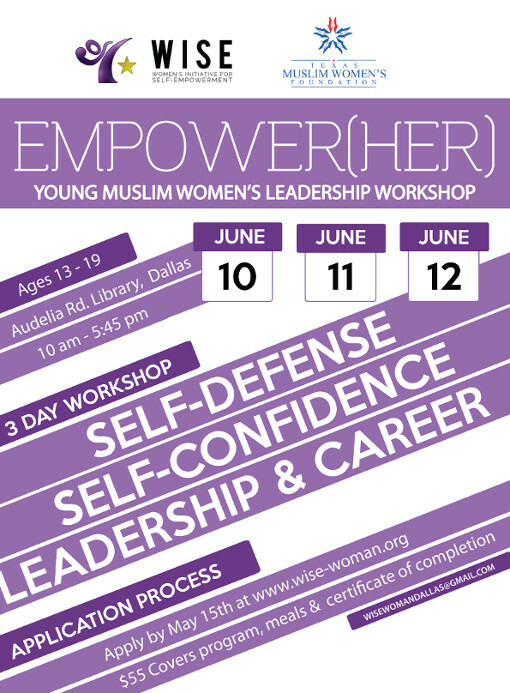 The survey is, to the best of our knowledge, the largest ever conducted among Muslims in America about the prevalence of violence within our homes, and our attitudes toward it. 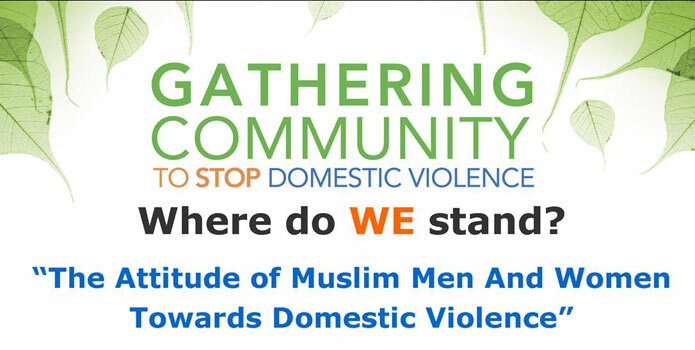 Project Sakinah and the Peaceful Families Project are grateful to Dar al Islam for providing the funding necessary to publicize, conduct, analyze and report the results of this survey, the largest survey ever conducted among Muslims in America about the prevalence of violence within our homes, and our attitudes toward it. It was inspirational for us to work with Salma ElKadi Abugidieri and Maha B. Alkhateeb, who conducted a version of this survey originally in 2006, and made a major effort to revise and update the questions for this effort. We appreciate the ongoing enthusiasm and collaboration of the Director of the Peaceful Families Project, Dr. Sharon O’Brien. We’re also grateful to Dr. Bushra Sabri of John Hopkins University for reviewing and editing the report. We hope to present further insights gained from the survey throughout the coming year. Even this brief presentation, however, underscores the magnitude of the suffering in our community from violence in our own homes. It is our prayer that readers will be moved to add their voices and their efforts to ours in our work to stop the oppression that is taking place daily in so many of our homes.